Peck…"A company like ours is nothing without its employees"
forward thinking to help clients maximise creative and commercial opportunities. 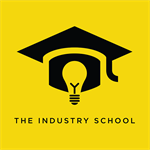 Industry School brings specialist training to agency teams through workshops. 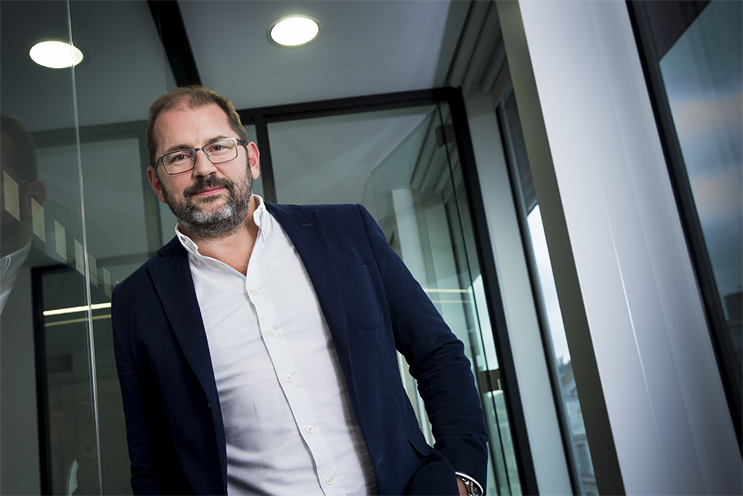 Simon Peck, Engine’s group managing director, tells Eleanor Kahn their approach to staff training and development. Why do you think you are one of Campaign’s Best Places to Work? where people feel positive, motivated and valued. Industry School’s immersive training workshops. How have The Industry School been involved in your staff development plans? specialist expertise and creative output. integrate their skills across channels, focusing on digital delivery and print production. and we’re also interested in the ‘Selling the Idea – Harnessing Creativity’ workshop. What’s key to developing a successful training programme? the classroom and apply it to their daily work. 1. Thinking about how we appeal to millennials. We know they want fast and regular feedback so feedback training has been a huge focus in the past 12 months. Our aim is to create a culture shift where people receive good quality, useful feedback on a regular basis so that they can continually develop. 2. Doing our bit to fix the gender imbalance in the industry and improve the number of women in our senior roles. We have put in place a robust five-step programme to tackle this called Better With Balance, spanning: 1) Compulsory 50/50 shortlists for all senior roles 2) a robust sponsorship programme 3) an industry leading role model programme 4) more active maternity leave and career planning conversations and 5) compulsory unconscious bias training across the group. We have seen significant shifts in the number of women in leadership roles and are on track to hit a 50-50 balance by 2020. So this remains a key focus. 3. Shared values. To succeed, you must have a workforce that believes in your business and shares in its values – so showing that we care about the stuff our employees care about will continue to drive our agenda. That’s why being one of Campaign’s Best Places to Work is important and underlines the key contribution The Industry School has provided to our staff, helping their development and progression. Find out more about The Industry School’s workshops.